Slip and fall cases occurring in stores, restaurants or other commercial property have become more difficult to win since the Louisiana Merchant Liability Statute was enacted. 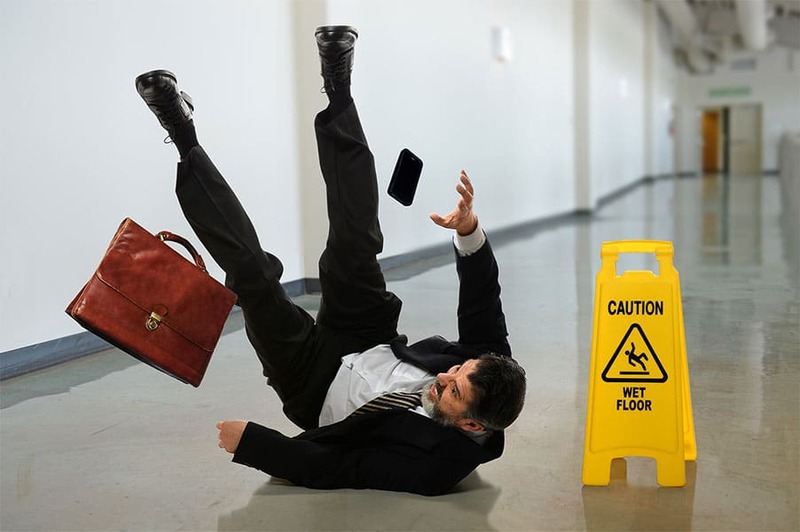 Business owners are not automatically responsible for injuries when a customer slips on a liquid or object on the floor. Usually, the patron must prove that the owner knew or should have known of the floor’s hazardous condition and failed to take adequate measures to prevent the accident. 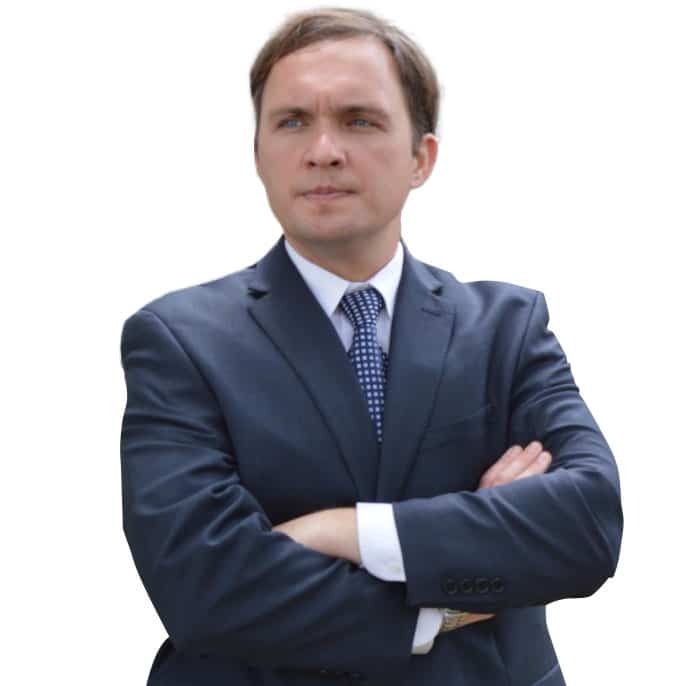 Although the burden requires a lot for plaintiffs to prove, Donald D’Aunoy Jr. works quickly to obtain video surveillance of the accident and property; store incident reports; witness statements; and, send letters to business owners making a claim and requesting that evidence be preserved.